Discover activities during your holidays and memorize them in your life. Almost all activities are available during the whole season and do not need to request for reservation but there are some limited activities and require participants reservation. Snorkelling and kayaking are always available. You can request them on demand from the nearby activity providers during the daylight. It will be rare to have snorkelling at night because of limited light. 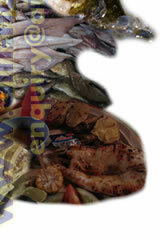 Limited activities include fishing trip and scuba diving. 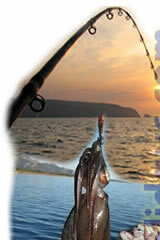 There are day and night fishing trip which require between 6 and 8 person per group for the duration of 4 hours. 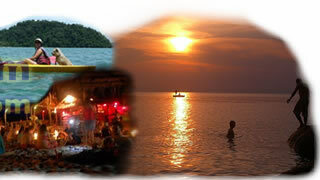 Most tourists prefer the night fishing trip as the calm and cool situation will give them better fishing environment. You will be guided by the boatmen to the best fishing spot. 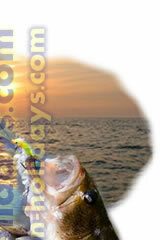 Some tourists prefer the day fishing trip as they want to feel the heat of the sun light. 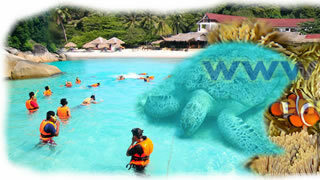 Scuba diving is also limited activity because it is consider adventurous activity. You are advised to get a scuba diving master for security reasons. For the time being scuba diving needed to be booked along with the hotel room. 40.00 Children between 4 to 12 years will be charged at MYR 25.00 per person. Each session lasted for 3 to 4 hours. There should be minimum of 6 person for snorkelling at Perhentian, Rawa, and Susu Dara Islands, and 8 person for Redang Island. These price rates are for references only and subject to change by the service providers. 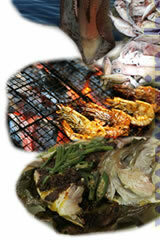 Fishing trip (day / night) 450.00 per boat Minimum no. of 5 person for 3 to 4 hours. A boatman will guide the group during the trip. 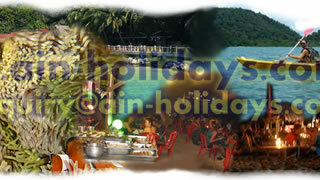 Diving (fun dive) 380.00 - 450.00 8 to 10 person per boat for the duration of 5 to 6 hours. Jungle trekking Please request Inclusive of a guide & equipments.